Anderson shot and killed his 60-year-old father Robin, 52-year-old Andrea Joy Brander, 38-year-old Stephen Mark Hanson, 28-year-old John Frederick Matthews, 63-year-old Anthony Gordon McCarty and 51-year-old Henk Van de Wetering with a sawn-off shotgun at the breakfast table, five more people were wounded. Anderson was arrested naked and unarmed by police who tracked him through the rugged forest with the help of planes and helicopters. 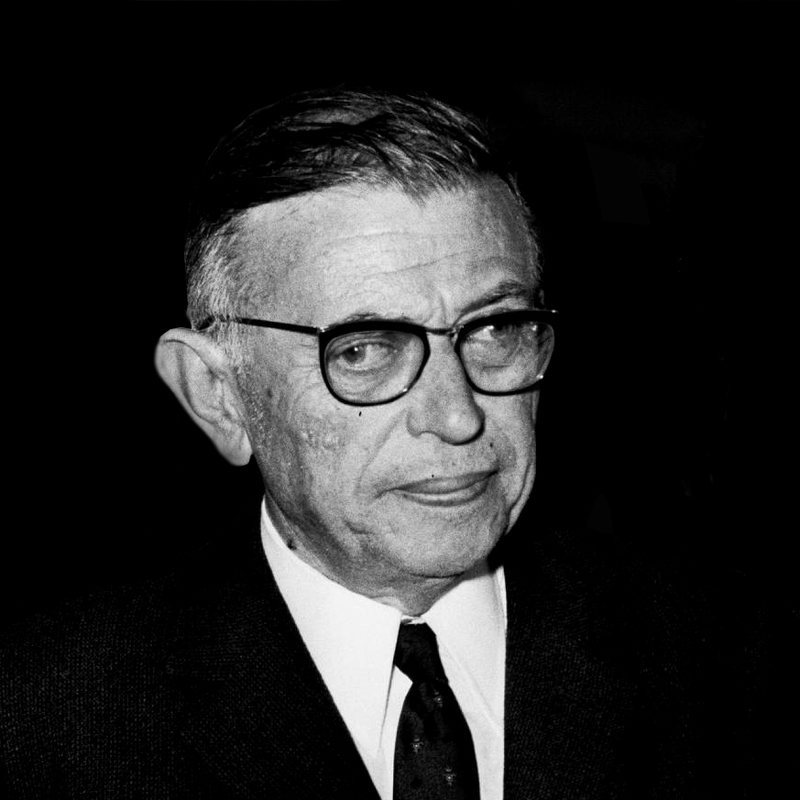 Writer, philosopher, political activist and critic Jean-Paul Charles Aymard Sartre dies of pulmonary edema at the age of 75 in Hôpital Broussais, XIVe, Paris, Île-de-France, France.